Experience 365 days of excitement and activity in the heart of Texas. Featured images from our Communities. Our community has small businesses, mid-sized businesses, and large businesses that are thriving and continue to grow year after year. Our diverse area has small, mid-size and large communities with great highway access, as well as many available sites and buildings. Whether it is touring a brewery, taking photos of wildflowers, or stepping back in time to learn about Texas history, we’ll make sure your experience is something you never forget. 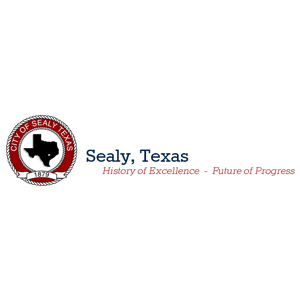 We represent thirty members who span sixteen historical communities and eleven counties. Business and Community Lenders of Texas is an organization dedicated to improving the lives of Texans through asset-building and job creation. 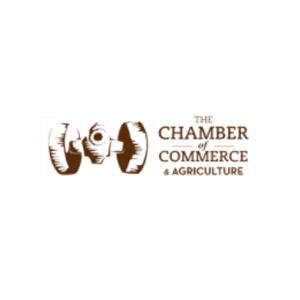 The Columbus Chamber of Commerce is a non-profit organization funded by the annual investments of its members to promote business and tourism as well as support civic projects. 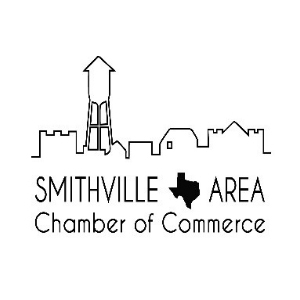 The Cuero Chamber is an association of nearly 300 member investors, seeking to improve and maintain the economic well-being and quality of life in our community. 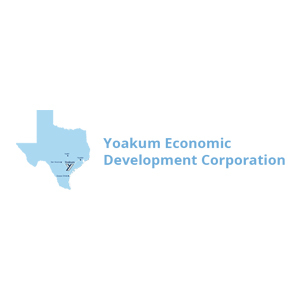 The Cuero Development Corporation (CDC) works to provide economic services to those interested in starting up, relocating, or expanding a business to Cuero, Texas. We are dedicated to the promotion, enhancement and development of economic growth in the community. The City of Gonzales, founded in 1825, is located 62 miles south of Austin, 70 miles east of San Antonio, and 60 miles north of Victoria. 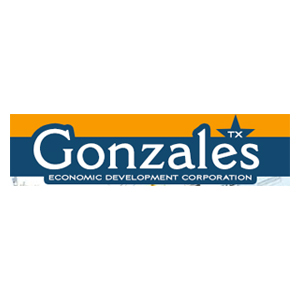 The City has a population of 7,202 and serves as the county seat of Gonzales County. Today Gonzales aggressively seeks to broaden its economic base. Whether you are here to follow the Independence Trail, visit our historic sites, see the wildflowers, shop for antiques or collectibles or try our famous barbecue, we invite you to stop by the Visitor Information Center at the Chamber of Commerce office in the Old Jail Museum and pick up information on all the sights to see here! 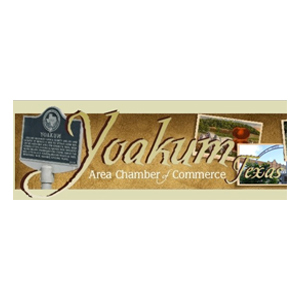 Yoakum is a community that offers all the business availabilities found in larger communities such as a municipal airport, access to major highways, workforce development, and private partnerships; yet still maintaining strong home town values and local business support allowing ease of permits and incentives not available in larger districts. 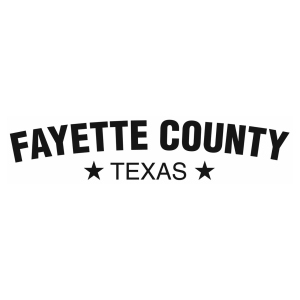 ​Centrally located between Houston, Austin and San Antonio, Fayette County is rich in amenities, high in culture and shared with over 235,000 visitors each year. Visit our rolling hills and open spaces. Step into the past and discover Fayette County’s arts, heritage and countryside. We invite you to stay in our communities and share our culture, discover our historic courthouses and churches, visit our museums, watch our rodeos and play on our golf courses. Enjoy camping, fishing, dinner theatre, live music or unique festivals. Whatever your activity, you are sure to take pleasure in the rolling hills, grassy prairies, river, streams, wildflowers, blue skies and starry nights. 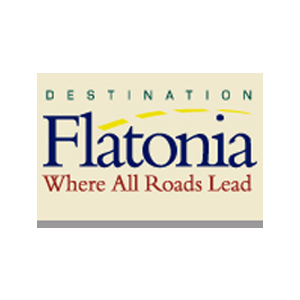 Click on the Visit Our Area page for links to calendars of area events. In the I-10 Corridor we have everything you and your loved ones need to have an unforgettable adventure.